Home / Blog / With Smeg appliances, your kitchen will look as good as it cooks. With Smeg appliances, your kitchen will look as good as it cooks. 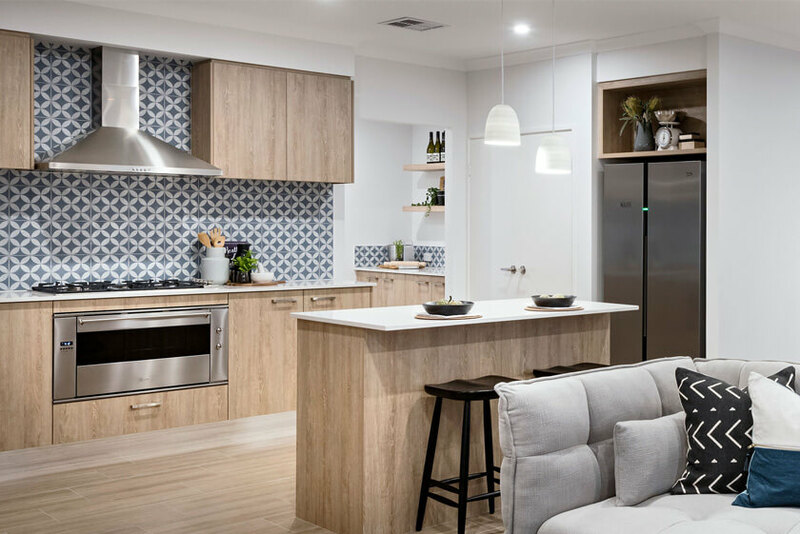 GO Homes has upped the ante, with the inclusion of luxury Smeg kitchen appliances as standard in every new home they build – the only major builder in Western Australia to do so. Smeg – Australia’s most requested brand, are industry leaders’ when it comes to creating tasteful and elegant contemporary living solutions. Making Smeg, the perfect kitchen partner for the GO Homes range. These appliances are sleek, stylish and designed to make your kitchen stand out. Smeg isn’t just a style leader in the kitchen, their appliances also allow you to make a meal for the family, or entertain guests with ease. That’s why every GO Homes customer also receives an exclusive invite to the Smeg cooking school to experience a 3-course lunch at the Smeg headquarters in Nedlands. A perfect way to get properly acquainted with your new kitchen. Previous article Home inclusions: are they worth it?